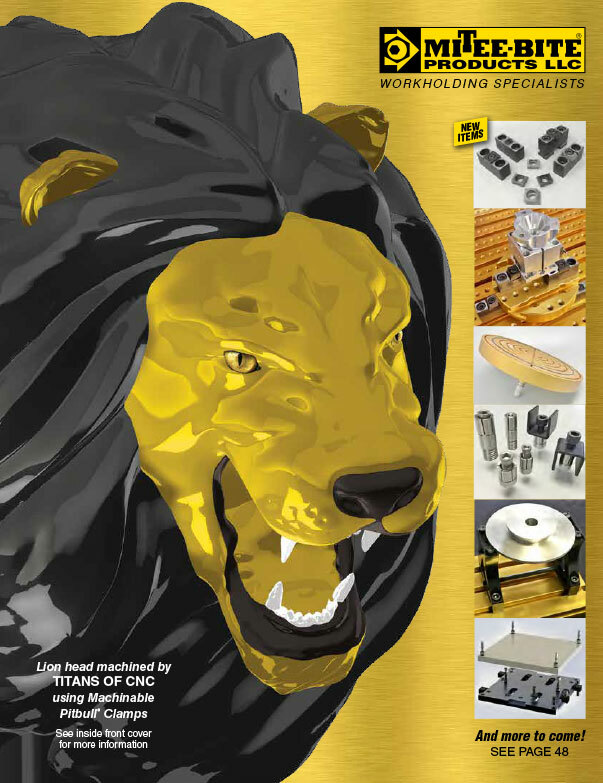 Kopal® Mono-Bloc Chain Clamps | Mitee-Bite Products LLC. 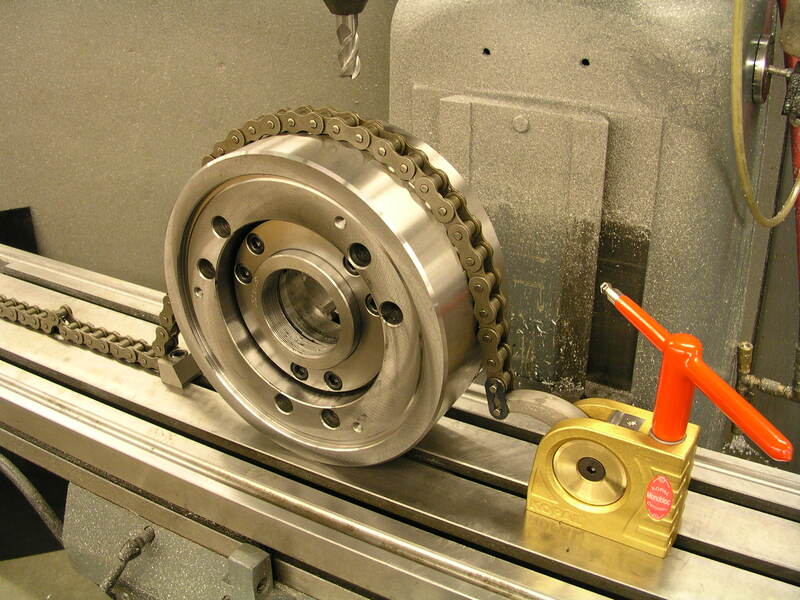 The Mono-Bloc Chain Clamp is a simple and rapid workholding solution for a wide array of applications. 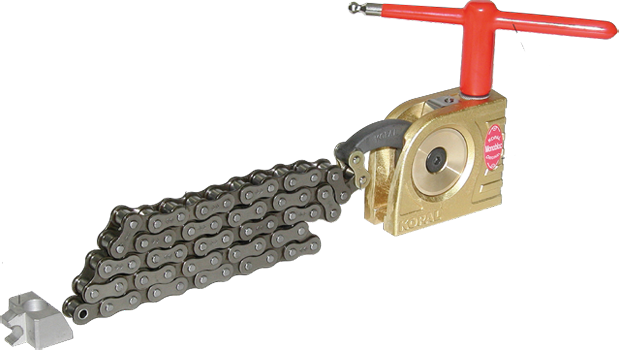 The Chain Clamp offers fast and powerful clamping with forces to 3,600 lbs. (16000N). Additional lengths of chain can be added for large applications. 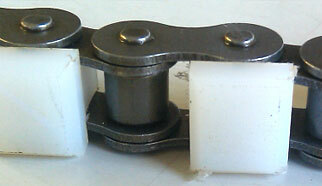 *Includes (2) M10 mounting screws for anchor and clamp. clips. (25045) Minimum radius 6”.